Sign up for an account now to redeem the exclusive promotion. Alternatively, sign up for MyDHL+ to enjoy 20% off by using promo code CN20OFF on your first shipment. We care about your privacy and will not share your information with anyone. Read more. By submitting your information in the form above, we have your permission to send you marketing information and use such information for marketing research purposes. As the world’s leading exporter and second-biggest importer, China poses tremendous growth potential for any business big or small. 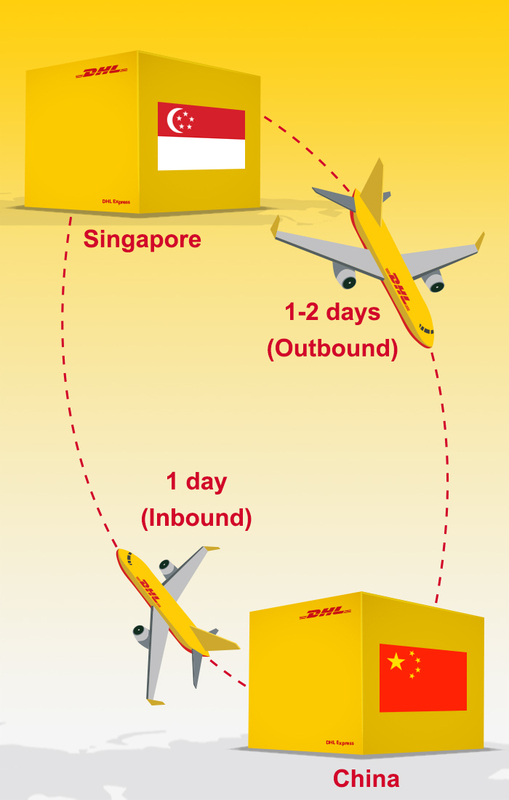 Expanding your business here requires a partner to deliver not only experience, but local know-how in making shipping fast and hassle-free – a partner like DHL Express. We have the resources, logistics expertise and people on the ground to help you do business in China securely and reliably like a local, making short work of distance and customs clearance. Disclaimer: The transit times in the above table are approximations based on consistent processes and timings within the DHL Express network only, and does not factor in external delays caused by public holidays, possible weather disturbances and other acts of God.